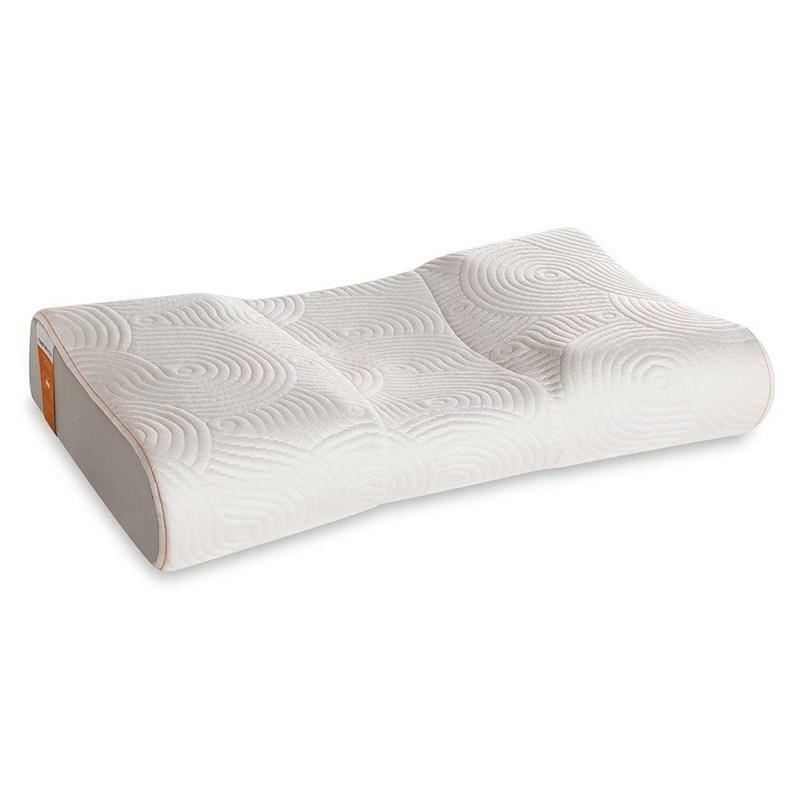 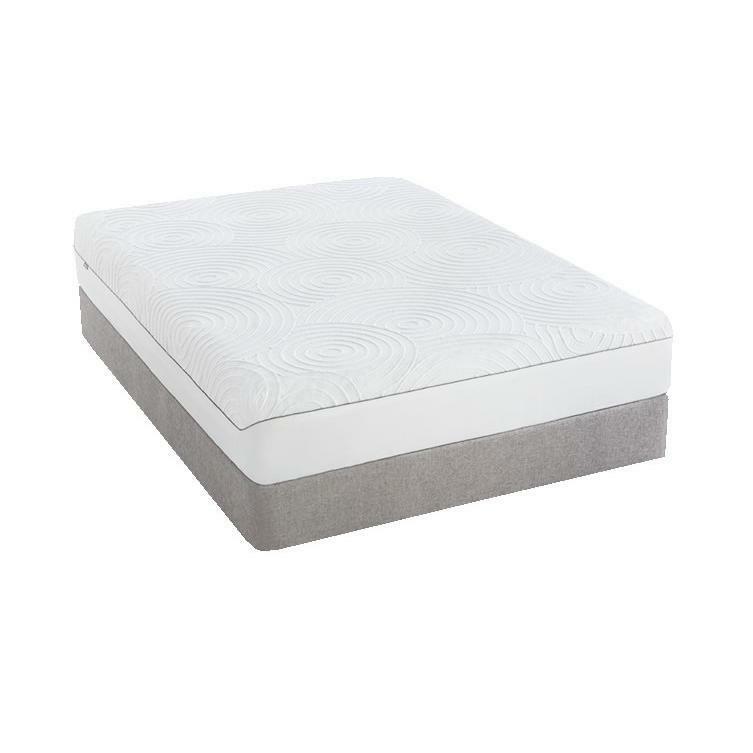 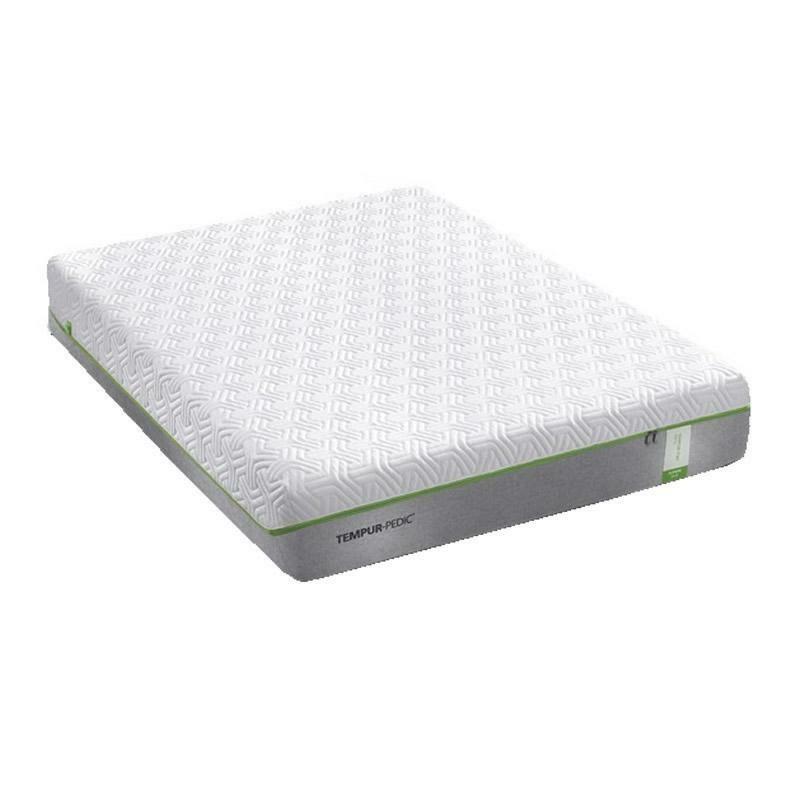 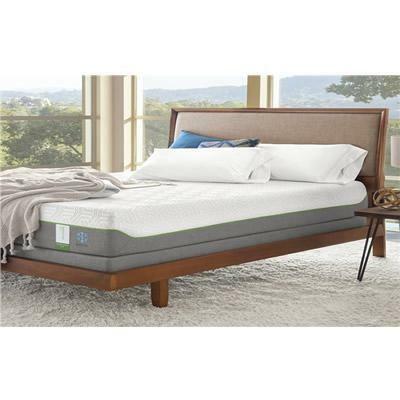 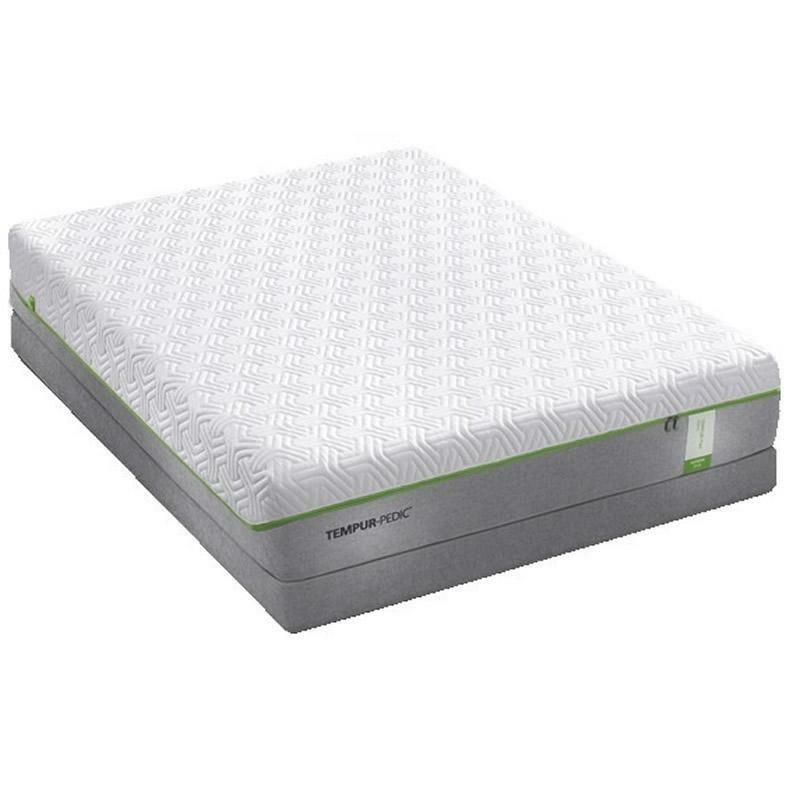 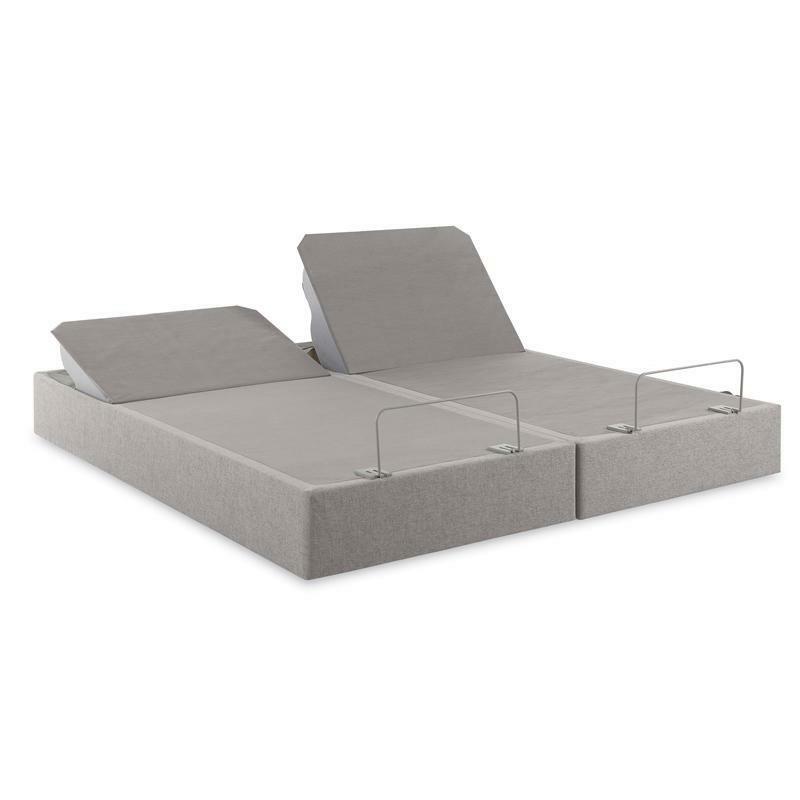 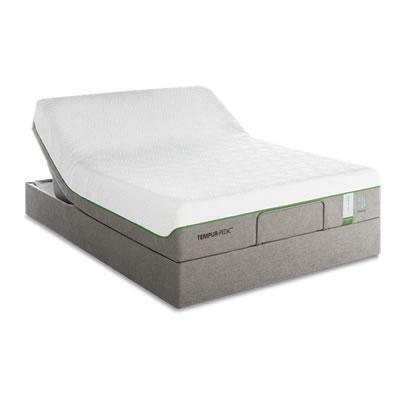 This Tempur-Flex Supreme Breeze mattress set offers a faster-adapting support, a slightly spring feel, and cooling comfort. 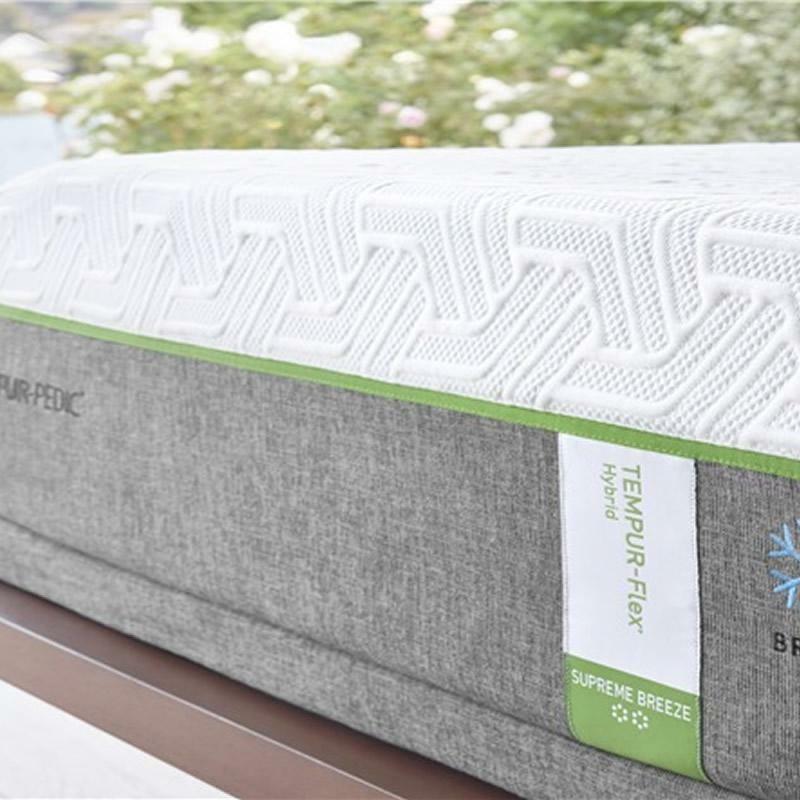 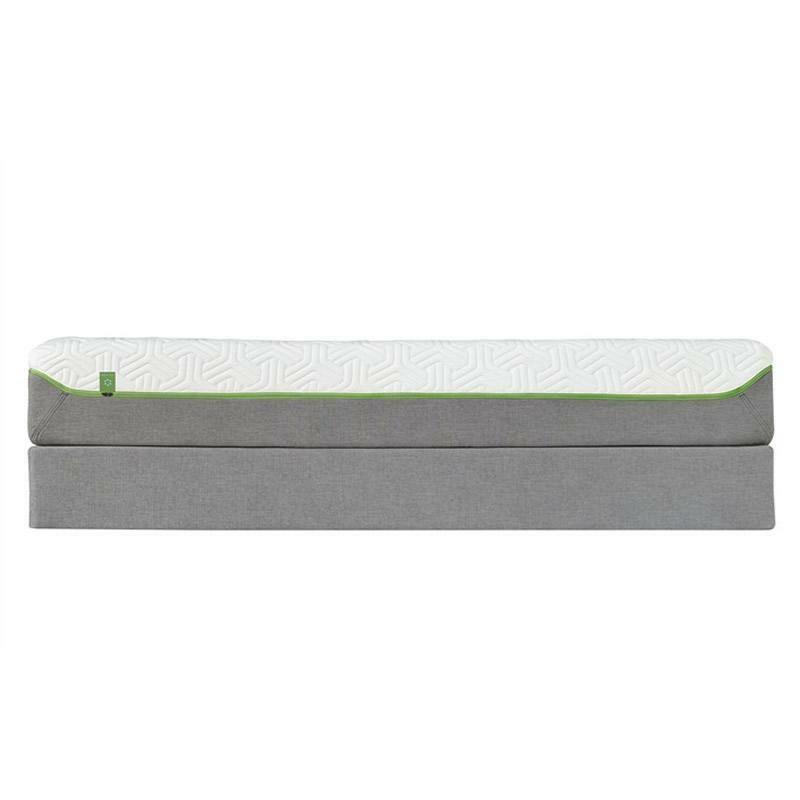 For people who sleep hot, or like to feel extra cool while sleeping, this mattress use an integrated system of technologies to help keep your body cooler as you sleep. 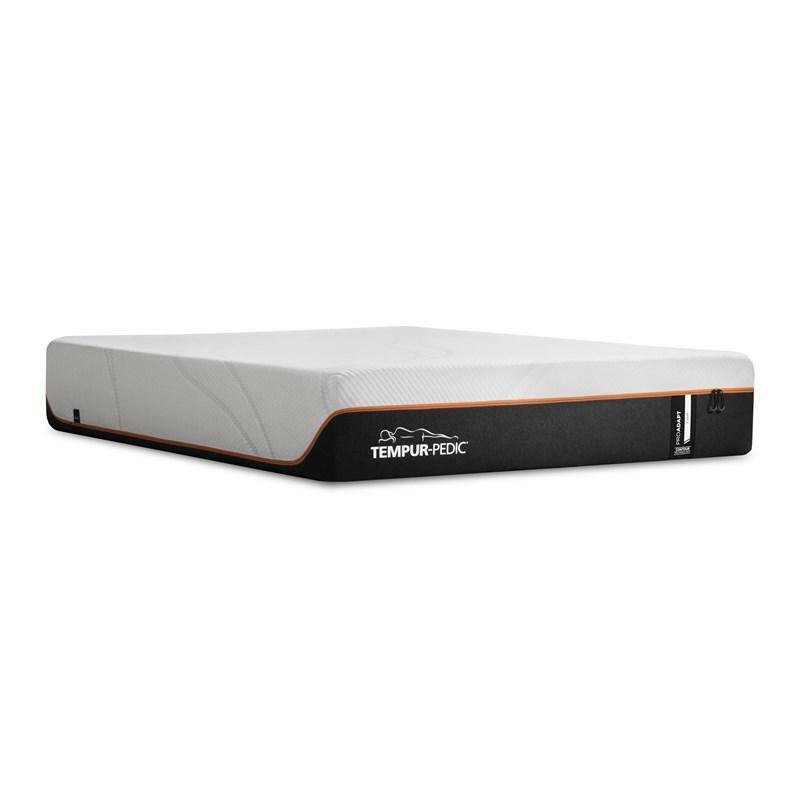 Each cooling technology plays its part to help you sleep cooler and more comfortable during the night.